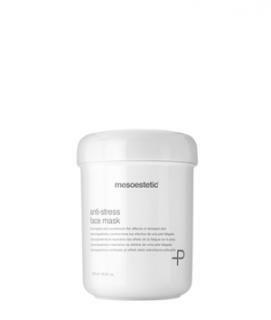 Soothing, repairing face mask for all types of skin, even the most sensitive. It beats the effect of oxidising stress thanks to its emulsifying, reepithelisation action. Its complex formulation gives it decongestant, anti-inflammatory, antierythematous, antiedematous and antioxidant properties.